As of now, the health ministry's "advisory" cannot be a legal basis for a ban, the trade ministry, which has the power to impose import bans, said in the memo that is not yet public. 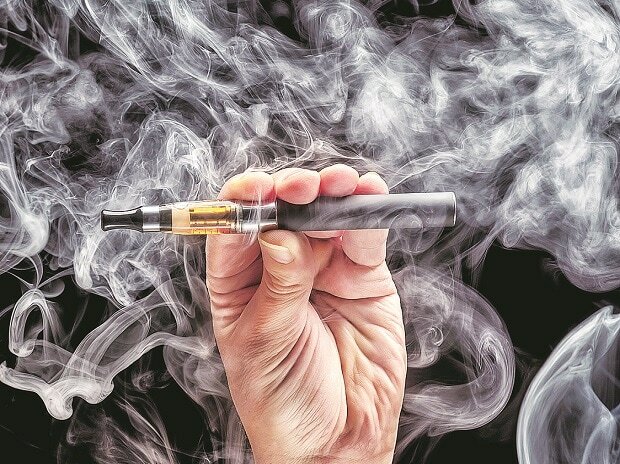 Its vapour-products market was valued at $15.6 million in 2017 and is seen growing nearly 60 percent annually in the next few years, Euromonitor International estimates. A Jubilant unit, however, said in a letter to the health ministry dated Jan. 11, that it had identified Juul as a "highly safe" product which has "benefited millions of consumers".